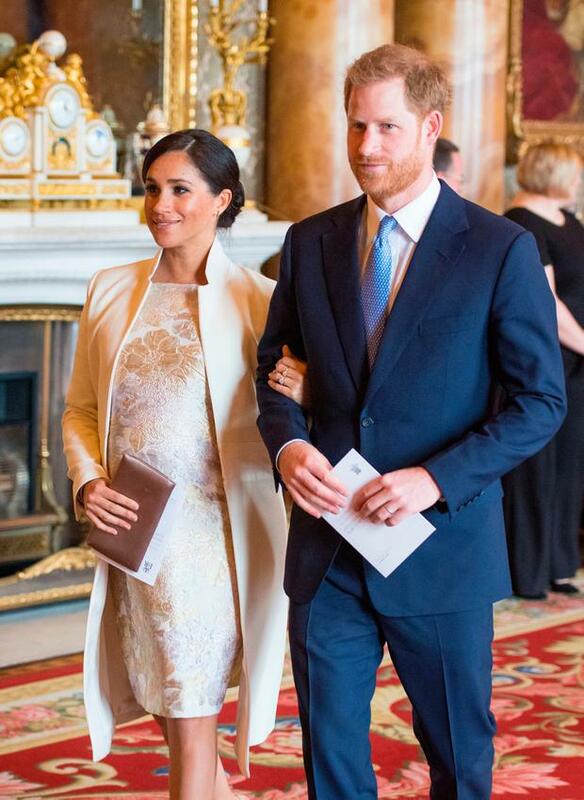 Babies cheer up everyone, but for Meghan, Duchess of Sussex, the birth of her child, in April, will also enhance and empower her status within the British royal family. "Being a mother - her position with the family will be much strengthened," says Lady Colin Campbell, biographer of the British royals. "Although there's some concern among palace officials that she is already taking too much of a leadership role." Lady Colin, known as 'Georgie', wrote the first book about Diana, Princess of Wales which gave a real insight into Diana's life - Diana in Private was on the New York Times' bestseller list back in the 1990s when it appeared. 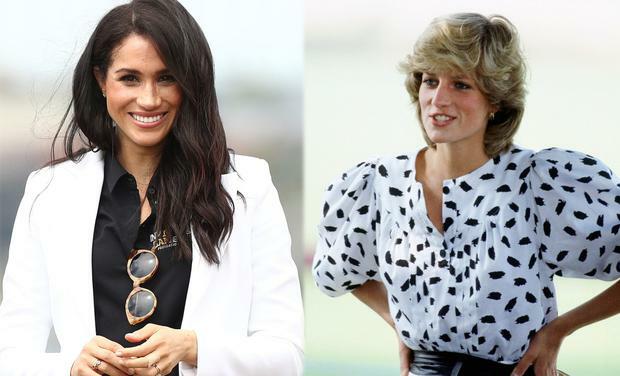 Georgie's analysis, based on copious insider interviews and her own shrewd observations, disclosed much about Diana's character - in both its strengths and its flaws. Meghan is an outsider who has had to step into a highly codified network of precedence and correct form, even if it is a little more elastic than previously, and she has coped well. She is now preparing for the next act in the drama of her personal life, and she can do a lot of good, "if she can make some adjustments to her personality and beliefs, and if she has the modesty to understand that she's in a unique role for hundreds of millions of people." Georgie adopted two infant boys from a Russian orphanage back in the 1990s and raised them as a single mother: they have now grown up happily and successfully, and are a tribute to her sense and sensibility, her nuanced knowledge of the social world, with a sceptical eye for its shallow vanities.